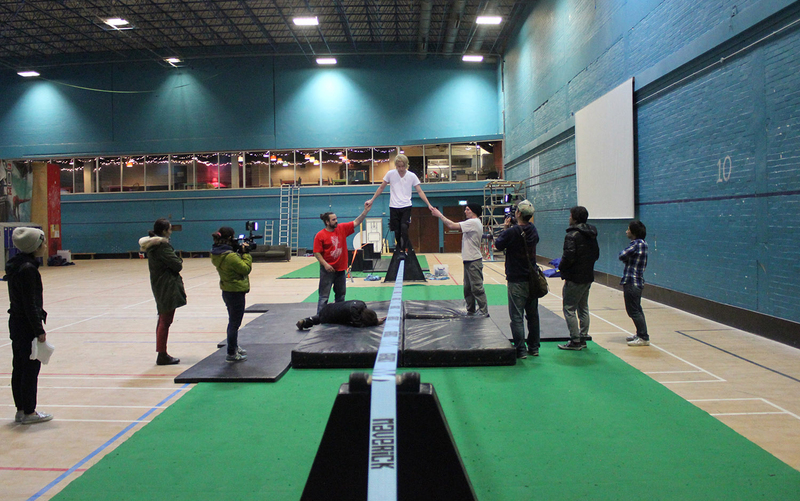 20 million viewers in Japan watched Maverick give mega-star Tegoshi Yuya 手越 祐也 a crash course in Slacklining at the Project Climbing Centre in Poole for the NTV hit show ItteQ! Tegoshi was super down-to-earth and managed to walk the entire line with less than 2 hours training. His trickline career was short lived after attempting the chest bounce sadly! 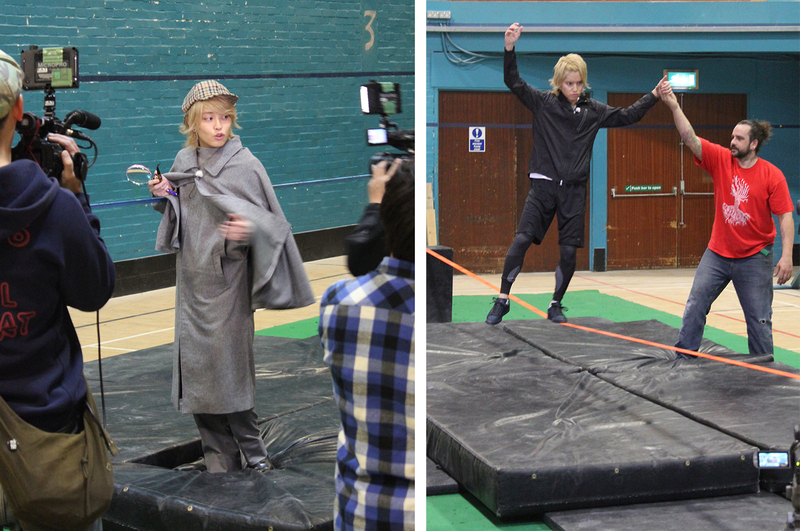 Watch the video below to see what happened…. 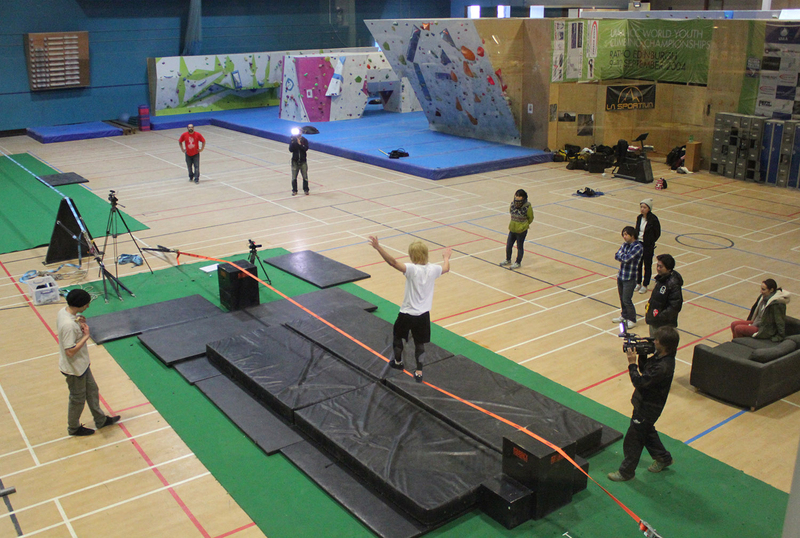 We hope to see you back up on a Slackline again soon Tegoshi! Tegoshi Yuya | Maverick Slacklines from Maverick Slacklines on Vimeo. BIG thanks to the Maverick team members Ian Jennings & Ryan Bastin for sharing the slack-HYPE, The Project for letting us take over your climbing centre for the day + Francesca and all the NTV crew, was a pleasure working with you.